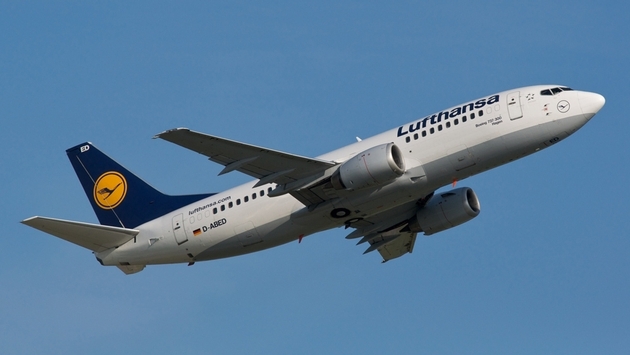 2014 was not a great year for Deutsche Lufthansa AG. The German airline – the largest in Europe – lost $227 million last year just in the costs associated with 10 separate strikes by its pilots union. Now the airline is warning its staff that more cuts will be needed. 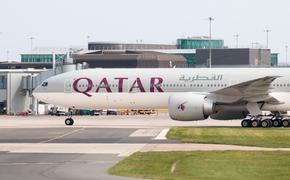 In a letter to employees last week – first reported by German magazine Spiegel and later expanded on by both Bloomberg and Reuters news services – board members Karl Ulrich Garnadt and Bettina Volkens wrote that the carrier needs to maintain competitiveness with rival European airlines such as Easyjet and Turkish Airlines. The letter said that yields (ticket pricing) fell more than three percent last year and that previous cost-cutting failed to make up the difference. The two board members said Lufthansa is still paying out more than 30 percent in costs than at either Easyjet or Turkish Airlines. Bloomberg reported that Lufthansa has no plans to fire cockpit crew, and has finally come to terms with the pilots union over pay. The airline does, however, have pending labor issues with other unions, including cabin crew.